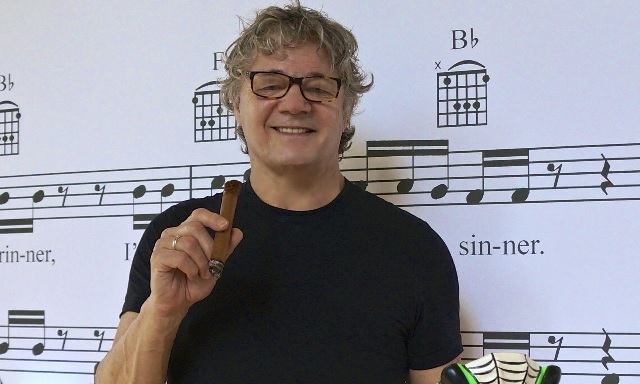 The Unique Guitar Blog: The Steve Miller Guitar Collection - For Sale at the Music Zoo. 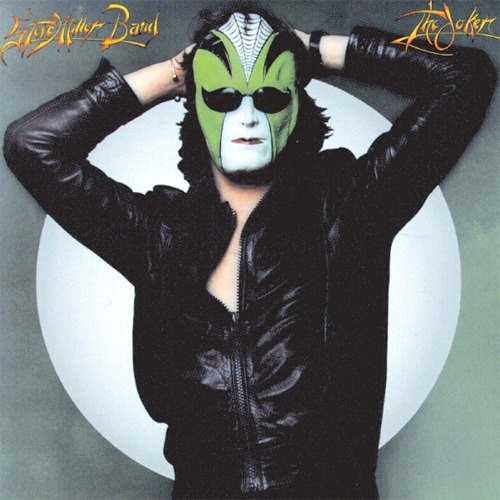 The Steve Miller Guitar Collection - For Sale at the Music Zoo. 'Cause he speaks of the pompitous of love. Over the years, guitarist, singer, and songwriter Steve Miller has amassed a collection of more than 450 guitars. The Music Zoo in Long Island, New York is selling about 25 instruments from his collection. Most notably are his Les Paul guitars. 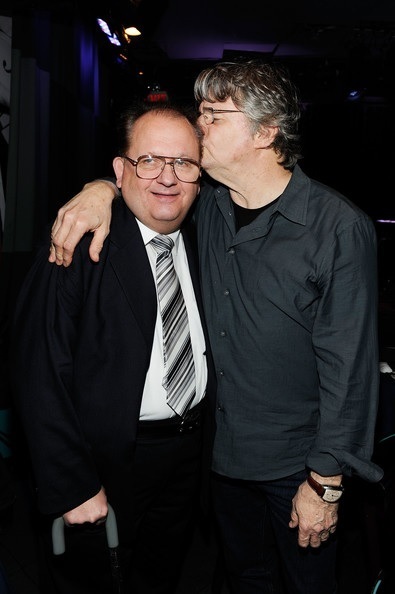 Steve Miller gets his affection for Les Paul honestly since Les was his godfather. Miller’s father was a jazz aficionado who met Les in 1948 when Les Paul and Mary Ford were playing at a Milwaukee jazz club. Dr. George Miller aka Sonny asked Les Paul if he would mind if he recorded his show on his tape recorder. (In addition to being a pathologist, Dr. Miller was a recording engineer). Afterward, Les listened to the recording with Sonny and Bertha Miller and a friendship developed. It is worth noting that Steve's mother, Bertha, was a gifted jazz singer.) In fact Les and Mary spent the night at the Miller’s house. As early as age 4, Les Paul encouraged Steve Miller to play guitar. The two men maintained contact with each other up though Les' passing. 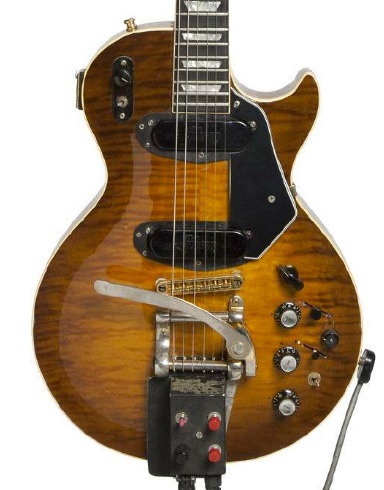 One of the first items to be sold was Miller’s 1976 Les Paul Recording guitar. Though this guitar never became a hit with players, it was an instrument that Les Paul personally designed and was one of his favourites. This guitar featured low impedance pickups for recording that could changed to high impedance with the flip of a switch. These low impedance pickups were Les’ ticket to getting all those guitar overdubs back in the early days of multi-track recording. By bouncing from track to track, the original signal dissipates with each successive pass. This does not happen with a low impedance signal. The guitar could get a sound like a Rickenbacker, or back it off and it sounded like Wes Montgomery’s Gibson L-5. Les’ own Gibson Recording guitar sold at auction for $180,000 after his death. The buyer must have known it was Les’ favourite guitar. In addition to Steve Miller's Les Paul Recording guitar, the Music Zoo is offering twenty-five of Miller’s personal instruments for sale to the public, and some are being sold at a very reasonable price. Miller is parting with several replicas from the 2010 limited run of Eric Clapton’s famous 1959 Gibson “Beano” Les Paul. 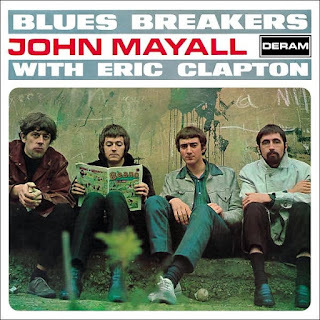 Clapton used this guitar when he played with The Blues Breakers. The cover photo of LP, Blues Breakers With John Mayall, features a young Clapton reading The Beano comic book. The Beano was a popular collection of comic strips that was available in the U.K. and is still in publication. Guitarists knew about the Les Paul that Clapton used during this era, hence the name. Unfortunately the original Beano guitar was stolen in 1966. Since then Gibson’s custom shop has made some replicas. 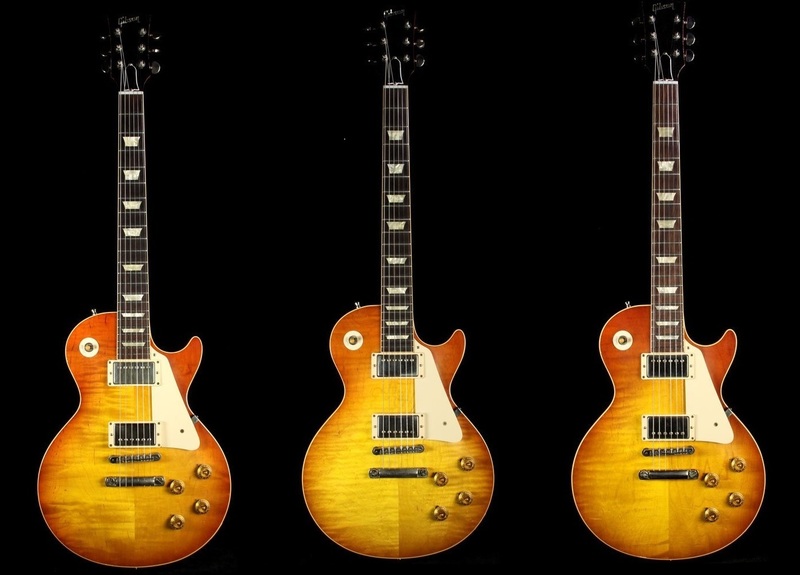 Miller’s four Gibson Beano Les Pauls range from an asking price of $10,000 to $30,000 USD. Each guitar has a harlequin-like representation of The Joker on their bodies. Four other Fender Stratocasters are offered. One is called Children of the Future. This was a guitar has a unique design on the front that is based on the cover of Miller’s Children of the Future LP. 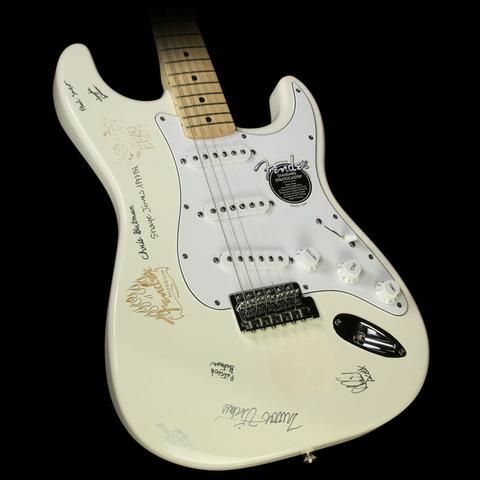 The other strat is a Fender Museum American Standard model in Olympic White with a maple neck and is autographed by other guitarists. Etched in the top of the body is the Fender Museum logo. The third strat is a black Fender of unspecified vintage. 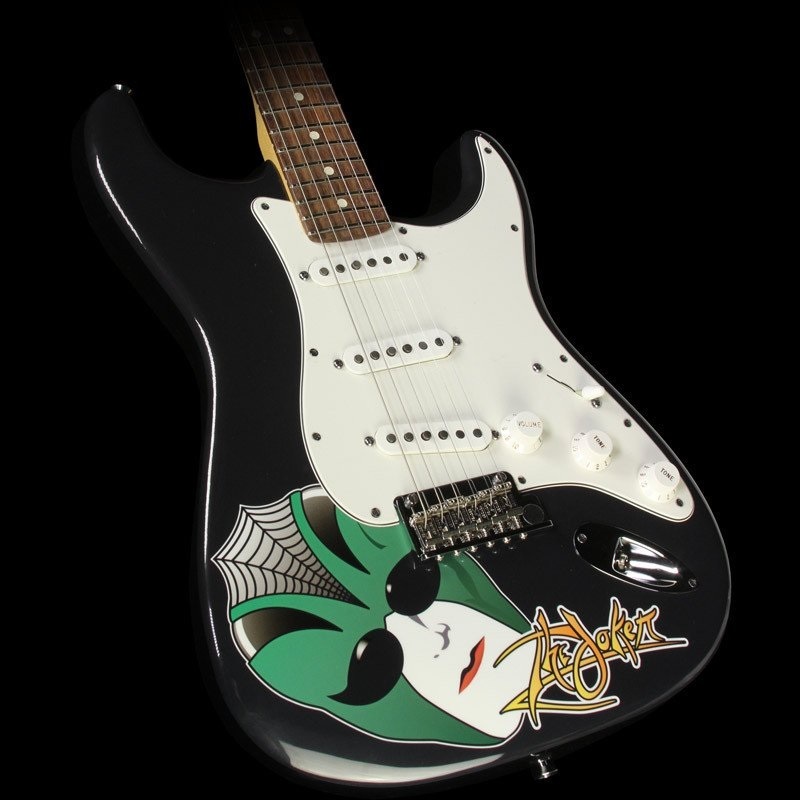 It has a maple neck and the body is tastefully bedecked with a white/black emblem from the end of the bridge unit to the back of the guitar, and an orange Fender sticker that says “I’m a Champion” with Steve Miller’s autograph. 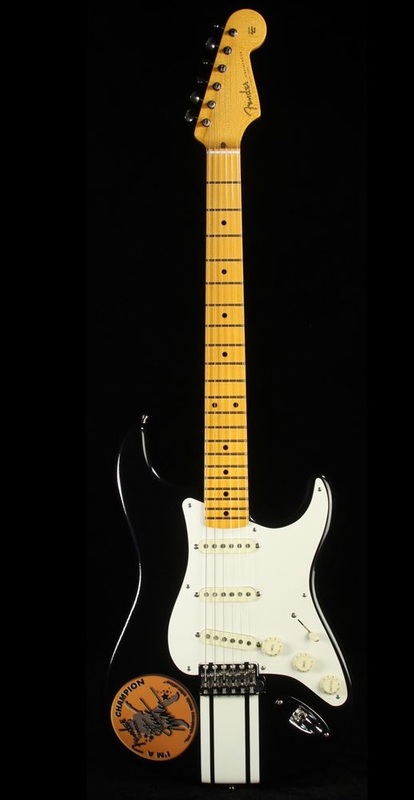 The fourth Stratocaster style guitar that was made by John Bolin guitars of Boise Idaho. The body one this instrument is finished in white, and the neck is made of birdseye maple. There is no logo on the headstock. There are only two acoustic instruments being offered. Both guitars are 12 string models made by Martin. One is a Martin Grand J-12 40E, that has a bound neck, and headstock, and lovely rosette work. The top is made of solid Sitka spruce, while the bookmatched back, and sides are solid east indian rosewood. The Martin logo is inlaid in abalone in the headstock. At $5,000 it is a bargain. 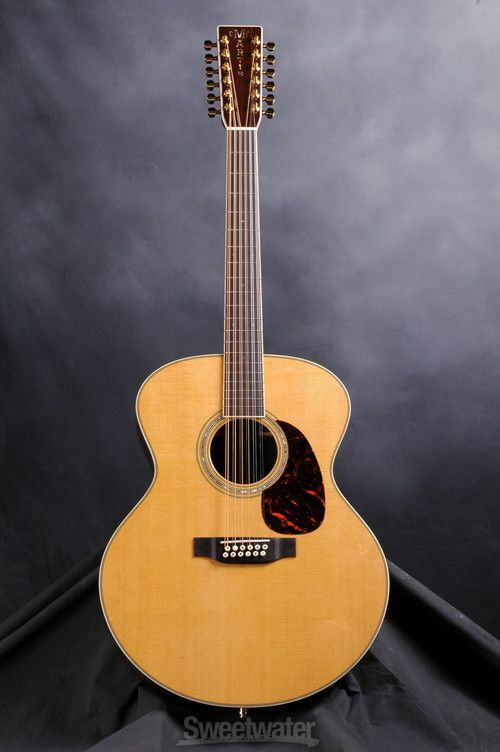 The other Martin is a 12 string Martin Sing J-12SO 60th Anniversary Pete Seeger model baritone guitar meant to be tuned from low to high C. This guitar was based on Pete’s personal 12 string guitar made by luthier G. Stanley Francis of Liverpool, UK, that had unusual pickguards. The top is solid Sitka spruce, while the back and sides are east Indian rosewood. The 27.5” scale neck is made of mahogany with an ebony fretboard. The headstock veneer appears to be made of polished ebony with Seeger’s signature and his sketch of a banjo. It is also selling at $5,000. The most unusual instrument being offered is Miller’s 5-string electric mandolin that was made by Joe Vallee. This electric mandolin has a unique shape and comes with a single lipstick pickup and a tune-o-matic bridge. The instruments top is a lovely red-orange burst, while the back shows the natural wood patina. The fitted neck is made of three pieces. Because of the mandolins unusual shape, instead of a case, it comes with a padded “Wilson” brand tennis racket soft case. 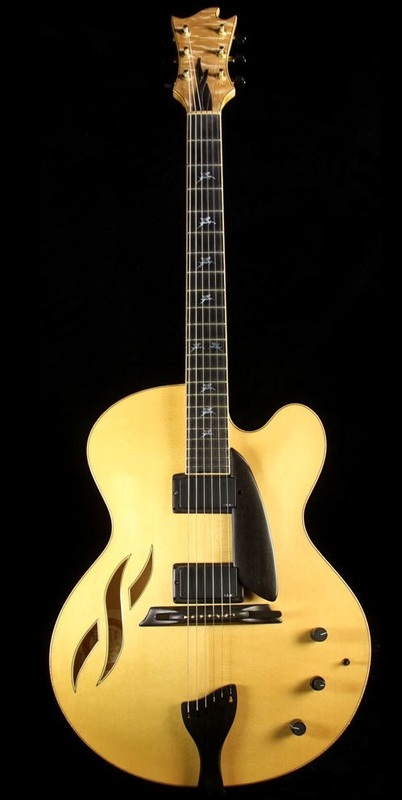 Miller’s collection includes one archtop, jazz style model, which was made by Bolin guitars. It is called The Pegasus. The top appears to be spruce, with maple used for the sides, back, and neck. The “F” holes are done in an unusual Pegasus design. This guitar has twin EMG pickups with one volume and two tone controls. The bound maple neck is topped with a rosewood fretboard with unique position markers. The headstock shape is also quite unique and topped with birdseye maple veneer. The strings go over and ebony bridge with adjustable saddles and are attached to an ebony violin style tailpiece. Miller's collection includes two other Bolin model. This one is in the shape of a Gibson ES-335. The bound top is flamed maple that is book matched with a sunburst style. The guitar includes two humbucking pickups, with only a single volume and tone control, plus a selector switch. The bound back is equally impressive with book matched flamed maple. The flamed maple neck has a single skunk stripe. It is offered at $5,000. The other is a gorgeous Les Paul style guitar in a cherry sunburst finish with Seymour Duncan 50th Anniversary pickups. It is priced at $5,000. Another one of Miller's Gibson Les Paul is available for $5,000. 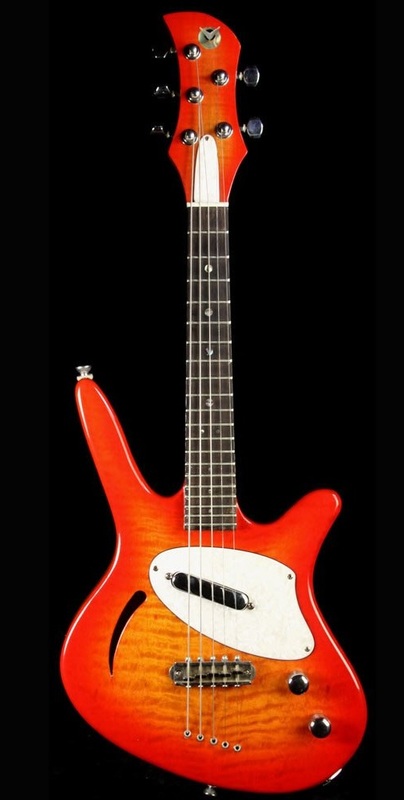 This is a 2011 Lou Pallo Signature model. It has a beautiful black top and a natural back. Lou Pallo was the guitarist that played in the Les Paul Trio. The Miller collection includes not one, but two Gibson EDS-1275’s, The first custom shop double six 12 string has an all white finish. It is wired in the same manner as Don Felder of the Eagles had his guitar wired, and is even autographed by Felder on the back of the headstock and numbered. It comes with a certificate and a copy of sheet music for Hotel California that is signed by Felder. The other EDS-1275 is a 2008 custom shop version of the famous double neck used by Jimmy Page on Stairway to Heaven. It comes with a certificate of authenticity and is one of 250 instruments produced. Both double necks come with the original hard-shell cases. 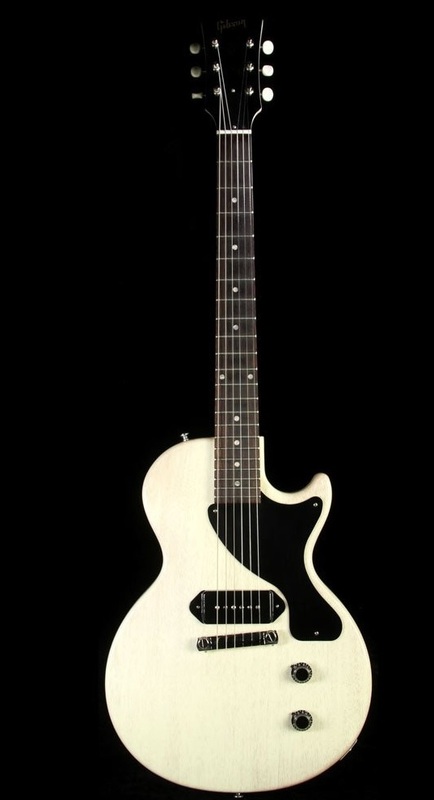 Steve Miller is also offering his White Les Paul Jr that was made by Gibson’s custom shop. Aside from the Clapton Beano replica Les Paul’s, Miller has three other excellent Les Paul guitars. Two of them are Gibson Billy Gibbons Pearly Gates Les Paul guitars with VOS (vintage original spec) nitrocellulose finishes. Both are 2009 models that were produced in limited editions from Gibson’s custom shop and are replicas of the Reverend Gibbons famous 1959 Les Paul right down to the exact neck profile. Both guitars contain twin Seymour Duncan Pearly Gates pickups with vintage hardware. The final Les Paul is a Gibson custom shop recreation of Warren Hayne’s 1958 Les Paul in what is described as “Haynes-burst”, which is a faded out cherry sunburst finish that has been faithfully recreated on this instrument. The guitar is autographed by Haynes on the back of the headstock. It features all the changes that Warren Haynes included on his own instrument. The frets come over the binding, which most professional luthiers and guitar techs would frown upon, but this is Haynes’ preference. The pointer under the controls lay flat against the body, and this instrument is equipped with Gibson’s CAE sound-unity gain buffer, which keeps the levels consistent on both pickups when raising or lowering volume. The Haynes Les Paul is equipped with twin Burstbucker pickups. The final guitar offered from the MIller collection is a black 2010 Asher Telecaster style guitar. This is a custom made guitar from Los Angeles luthier Bill Asher. The body is made of alder and the 22 fret neck is Birdseye maple, with a six on a side headstock. The pickups are hand wound Asher T-blade models. It features a Glendale bridge and chrome hardware. It is offered at $3,500 USD. Click on the links under the pictures for sources. Click the links in the text for additional information.